You don’t need to be a professional landscaper to have a flourishing, beautiful, healthy green yard! Breaking into the outdoor design scene can be daunting, especially if you’re not very experienced in the fields of either outdoor landscaping or design in general. If you want to upgrade your lawn or yard but you’re operating on a budget, we have just the things for you to consider that will help you to get started. Okay, after all, we are a landscape company. We know, we just talked about how it’s totally possible to have a nice yard without bringing in professionals. While this is a DIY article, sometimes the best thing you can do when doing something yourself is hire a pro. However, you don’t have to bring them in for drastic renovations, nor do you have to ask them about any aesthetic or creative ideas; rather, if you want to have a gorgeous yard, taking advantage of regular maintenance services might be a good idea, especially if you are worried about trees coming down with blight or if you need someone to take care of a swimming pool. Getting professional help on bigger projects is often imperative to their success, but that doesn’t mean you can’t express your own creative side. However, since you're still reading this it's likely that your looking to continue on the DIY method, so here's what you need to know. 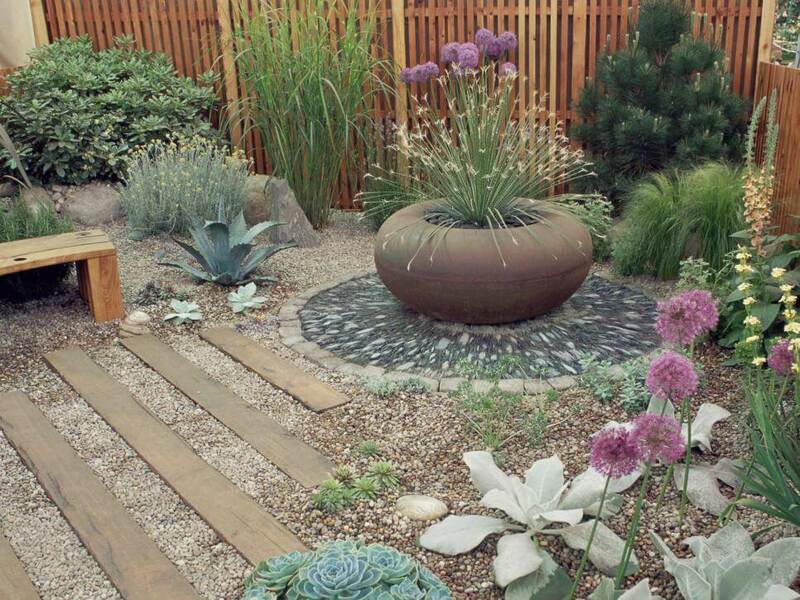 Call 480-492-3622 to schedule a landscaping design consultation. Or view our service page to learn more about our design expertise. While the organic aspect of your outdoor space is of course crucial to maintain, artificial décor and structures can be beautiful additions to your property. Consider hanging birdhouses, installing birdbaths, or scattering fun signs or other stone garden decorations throughout your lawn. These will keep up the earthy, natural look while adding a unique feel to your property. Have some fun with the decoration: making swings out of wood and rope is pretty easy, as is hanging up mirrors on the side of your shed to make the yard look larger and give it kind of a mysterious look. Also, adding themed pots, planters, and raised boxes to your garden can add some architectural flair and dimension, as well as maximizing the ground space. ​If your lawn is yellow and dry, not only will it look unattractive, it won’t be soft to the touch. For healthy, lush grass, making sure that the lawn is regularly watered is absolutely crucial. Just be sure that the lawn isn’t over-watered; this can cause it to effectively suffocate, as well as being a huge waste of money, energy, and other resources. Additionally, airing out your lawn with a fork is an important task to ensure that the bacteria, fungi, and other good microbes that live under the surface receive the oxygen they need to help your garden or lawn stay healthy. Be conscious of what you plant. Do some research about your climate and plant species to help figure out what plants attract certain kinds of wildlife. For example, monarch butterflies love milkweed, certain bird species eat the seeds of certain trees, and ladybugs are available in bulk to eat aphids off of azaleas and other plants. This will turn your yard into a thriving little oasis. 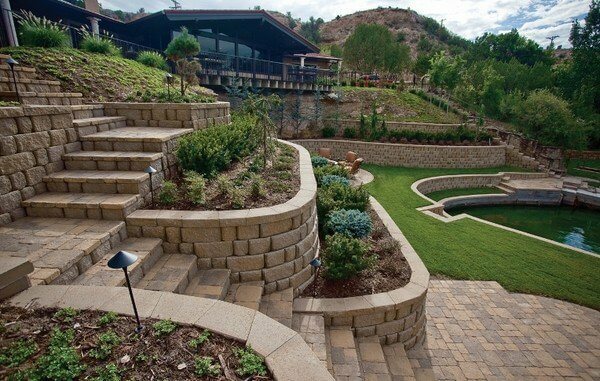 Even the smallest of hardscape projects can help your yard appear much larger and more put-together. A cobblestone or brick walkway is often the perfect touch to a backyard or to a front lawn. You can then line this walkway with solar-powered lights, painted or decorative stones, a bed of flowers, or other decorations. Remember what we said about hardscaping? Yeah. Adding a low flat-top brick or stone wall along the edge of your yard or around a shed can be a good way to add some privacy, as well as adding some more space for – you guessed it – more decorations! With luck, moss or ivy will find a home on these stone structures, which will add to the ethereal and natural vibe of your backyard. You can place stone decorations or flowerpots on the top and allow the grass around it to grow a little higher for that wild, rustic look. We hope these tips and tricks have inspired you to start sprucing up your own backyard. It’s really just a matter of envisioning the final result and taking creative steps to get there. 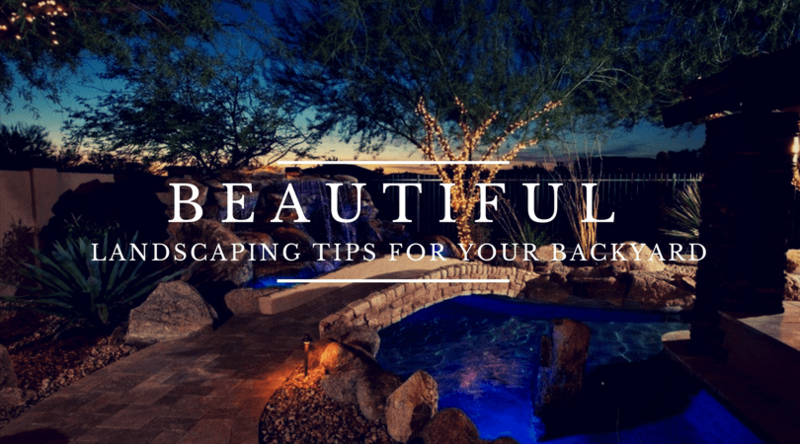 You don’t need to be a professional landscaper or a designer to have a beautiful and unique backyard; you just need to be willing to do a little research, a little shopping, and a little yard work. However, we believe the results will be well worth it. Be sure to share your results and any other tips you might have! Easy and affordable ways to improve your backyard now. This entry was posted in DIY and tagged backyard, diy, landscaping, tips. Bookmark the permalink. Hi, maintaining backyard is very difficult for everyone. I like your tips. Your blog will really be very helpful for many people as you have shared interested and amazing facts on how to sprucing up our backyard.